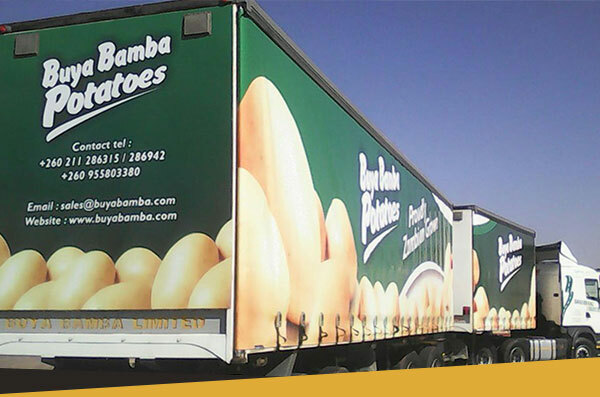 Everything Buya Bamba does is focused on growing the best, and our dedication has made us the leading distributor of table and processing potatoes in Zambia. We specialize in superior seed supply, growing, harvesting, cleaning, sizing and packaging, as well as, the storage of fresh potatoes to provide our customers with a dependable source of local produce on a year-round basis. We ensure that home-grown produce meets world-class standards through our partnership with GRIMME. We are regionally competitive in terms of quality, products and price through maintaining consistency in market supply and meeting demand. Buya Bamba has been in operation since 1999. 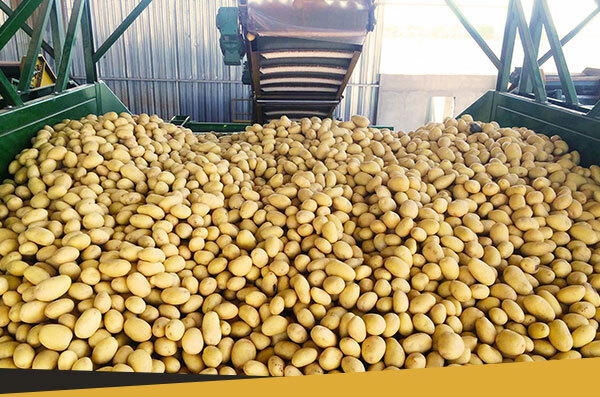 Initially formed to provide washed, fresh potatoes to the local market, we are now a major and essential contributor to the diversification of agriculture in Zambia. We are more than a produce supplier. 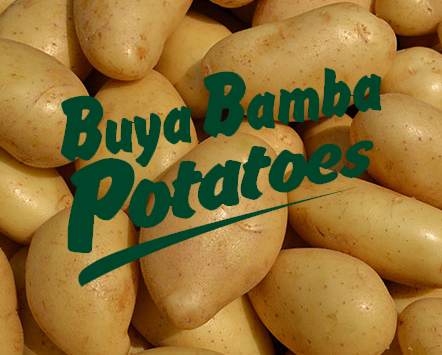 Buya Bamba also believes in nurturing our local community as much as our potatoes and onions. 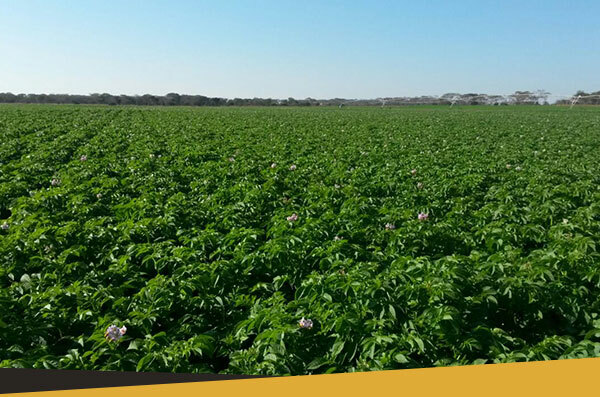 Our seed varieties are chosen with the utmost care to ensure sufficient crop yields that are sustainable for both the Zambian ecosystem and economy. Buya Bamba and our commercial growers help provide job opportunities, especially in the rural areas, where there is a much needed boost for economic prosperity. 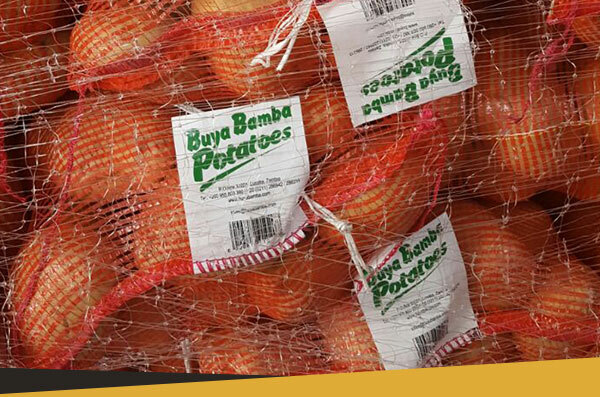 The combined world class storage capabilities of Buya Bamba and our commercial growers allow us to provide the market with excellent produce at affordable prices throughout the year. Our informal buying network helps to empower people to become entrepreneurs, ensuring that they provide affordable and nutritional produce to the community, and also uplift themselves.